2014 is already a year with lots of changes. 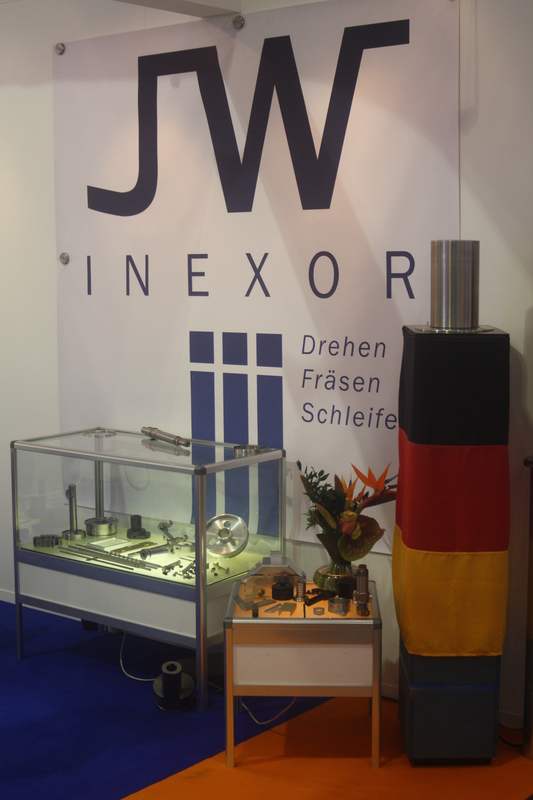 We recently attended the Hanover Suppliers fair from the 07 till 11 of April . 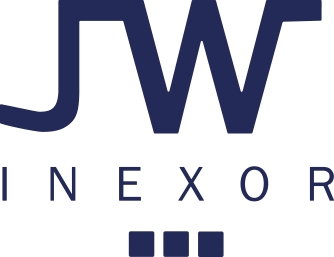 We changed our firm presentation and website. We finished our air controlled measuring room and new products are being developed, such as the remote controlled retractable bollard. 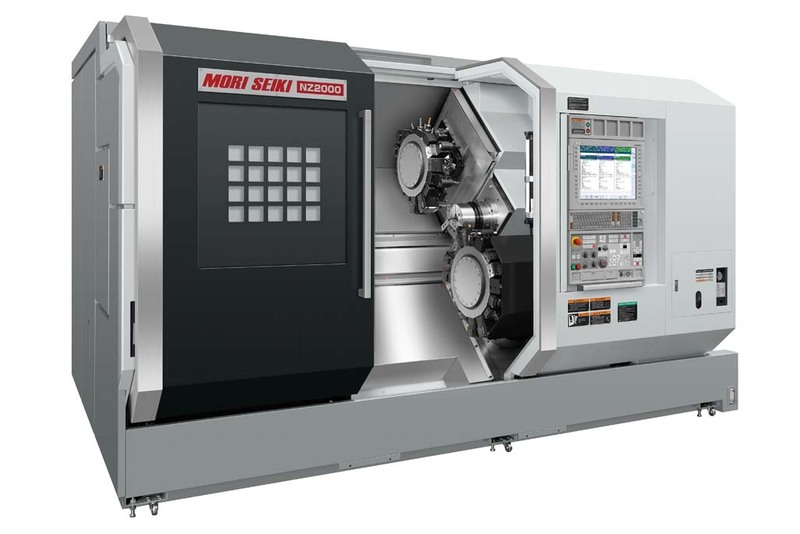 Mori Seiki NLX2500/SY 2013 was taken in production November 2013. 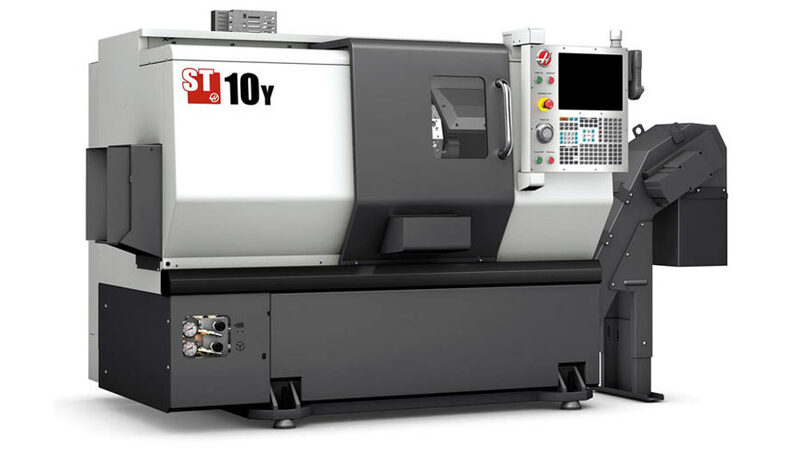 We expanded our production capacity with the Haas ST10Y , November 2012. The machine is equipped with driven tools and Y axis. 2016: aanschaf en implementatie CAD-CAM systeem, solid works en solid cam. 2018: Aanschaf Cellro X20, Excelerate 20, en aansluiting op de Doosan PUMA 2600SY II.